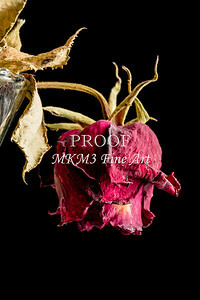 These are dead rose pictures fine art photographs from my series called Faded Love. They are original art pictures of flowers that you can buy online and save a lot of money over the brick and mortar galleries. They are delivered to your door as wall art, canvas prints, metal wall art, or framed art prints. These images are open edition fine art prints by Mac K. Miller, III. 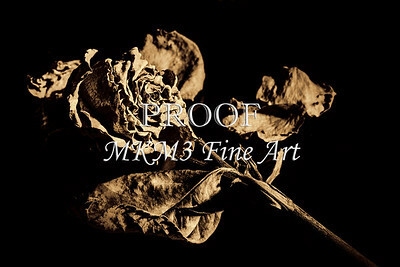 This Black and White Faded Love Dead Rose 6017.01 is an original dead rose picture from my series Faded Love. It is designed to be used as a wall art, canvas print, metal wall art, or wall art décor. This is an open edition fine art print by Mac K. Miller, III. This Color Faded Love Dead Rose Wall Art 6014.02 is an original dead rose picture from my series Faded Love. It is designed to be used as a wall art, canvas print, metal wall art, or wall art décor. This is an open edition fine art print by Mac K. Miller, III. 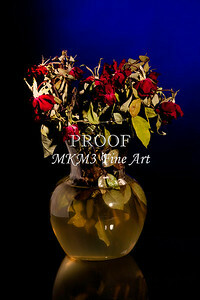 This Dead Rose Faded Love Flower Arrangement 6013.01 is an original dead rose picture from my series Faded Love. It is designed to be used as a wall art, canvas print, metal wall art, or wall art décor. This is an open edition fine art print by Mac K. Miller, III. 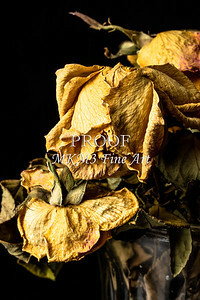 This Close UP of Faded Love Wilted Rose 6016.02 is an original dead rose picture from my series Faded Love. It is designed to be used as a wall art, canvas print, metal wall art, or wall art décor. This is an open edition fine art print by Mac K. Miller, III. 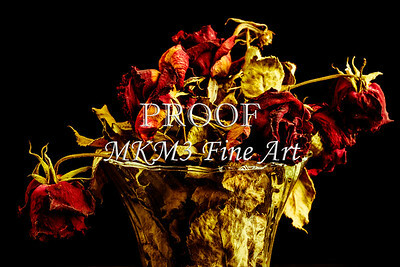 ThisFade Love Dead Rose Flower Arrangement 6011.02 is an original dead rose picture from my series Faded Love. It is designed to be used as a wall art, canvas print, metal wall art, or wall art décor. This is an open edition fine art print by Mac K. Miller, III. 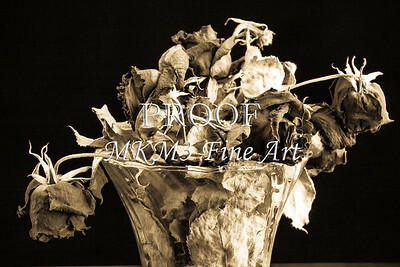 This Dead Rose Flower Arrangement Faded Love 6011.01 is an original dead rose picture from my series Faded Love. It is designed to be used as a wall art, canvas print, metal wall art, or wall art décor. This is an open edition fine art print by Mac K. Miller, III. 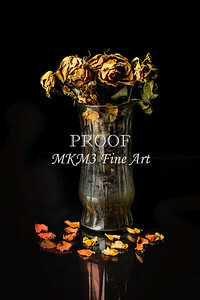 This Flower Arrangement Dead Rose Faded Love 6013.02 is an original dead rose picture from my series Faded Love. It is designed to be used as a wall art, canvas print, metal wall art, or wall art décor. 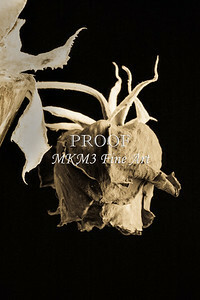 This is an open edition fine art print by Mac K. Miller, III. 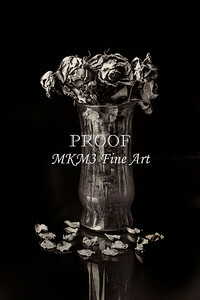 This Flowere Bouquet of wilted Faded Love Roses 6015.02 is an original dead rose picture from my series Faded Love. It is designed to be used as a wall art, canvas print, metal wall art, or wall art décor. 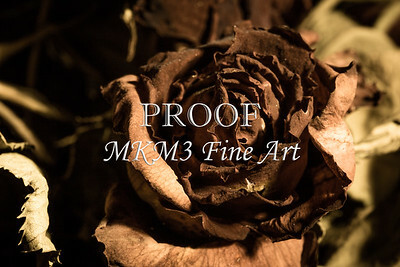 This is an open edition fine art print by Mac K. Miller, III. This Say Good By Dead Roses Faded Love 6014.01 is an original dead rose picture from my series Faded Love. It is designed to be used as a wall art, canvas print, metal wall art, or wall art décor. This is an open edition fine art print by Mac K. Miller, III. This Say Good By Yellow Dead Roses Faded Love 6014.02 is an original dead rose picture from my series Faded Love. It is designed to be used as a wall art, canvas print, metal wall art, or wall art décor. This is an open edition fine art print by Mac K. Miller, III. This Sepia Faded Love Dead Rose Wall Art 6014.01 is an original dead rose picture from my series Faded Love. It is designed to be used as a wall art, canvas print, metal wall art, or wall art décor. This is an open edition fine art print by Mac K. Miller, III. 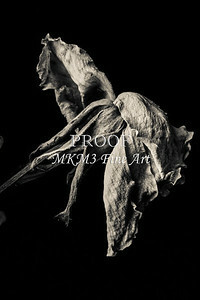 This Single Dead Rose Flower Faded Love Wall Art 6012.02 is an original dead rose picture from my series Faded Love. It is designed to be used as a wall art, canvas print, metal wall art, or wall art décor. This is an open edition fine art print by Mac K. Miller, III. This Wall Art Single Dead Rose Flower Faded Love 6012.01 is an original dead rose picture from my series Faded Love. It is designed to be used as a wall art, canvas print, metal wall art, or wall art décor. This is an open edition fine art print by Mac K. Miller, III. Many of us would be reluctant to throw out a bouquet of roses that was a gift from someone special even though the relationship has grown cold. Which of us has not been rejected at one time or another. The idea of dead roses or other flowers seemed to capture the spirit of loneliness. Thus, the series is called “FADED LOVE”. Could be that one of these fine art photographs is perfect for your feelings. The wall art photographs are inexpensive when compared to fine art purchased in a brick gallery “uptown”. They can be delivered to your door as canvas prints, fine art paper prints, metal prints, or as a framed print. Remember, you have a complete 100% money back guarantee on Faded Love prints purchased from my site. If you are unhappy with your print, you have 30 days to return it to me for a full refund. I absolutely want you to be completely happy with images purchased from me.